Manto receives Good Review on Preview Screening. Releases tomorrow, 21st September 2018. Manto, a film based on Saadat Hasan Manto, a Pakistani writer, playwright and author born in Ludhiana, British India releases tomorrow, the 21st of September 2018. This film is written and directed by Nandita Das and The film has multiple producers such as HP Studios, Filmstoc, and Viacom 18 Motion Pictures, Nandita Das Initiatives and co-produced by Magic If Films & En Compagnie des Lamas. 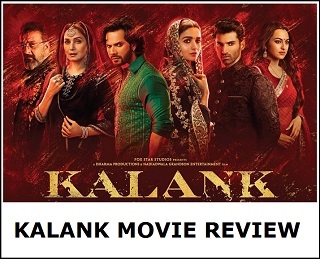 Bollywood celebs who attended the preview screening of the movie was in all praise for the narrative and performances by the actors. 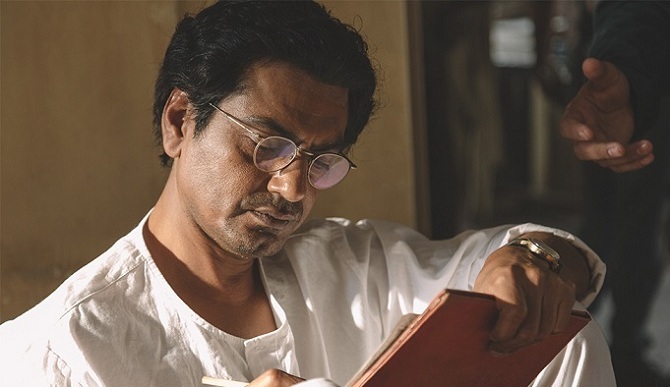 Nawazuddin Siddiqui, who plays the role of Saadat Hasan Manto, was applauded for his performance. Imtiaz Ali: Nawazuddin is always good. I think he has got a lot of perception and sensitivity into the character of Manto. Rahul Bose: Nawazuddin is the soul of the film. 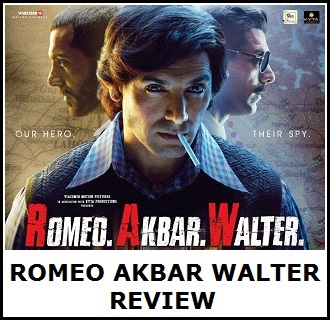 Shruti Seth: He looks exactly and portrays the character with so much sincerity. Sobhita Dhulipala: To watch Manto is very overwhelming. Mita Vashisht: Manto is not an easy role but Nawazuddin owns it and lived up to the expectations.